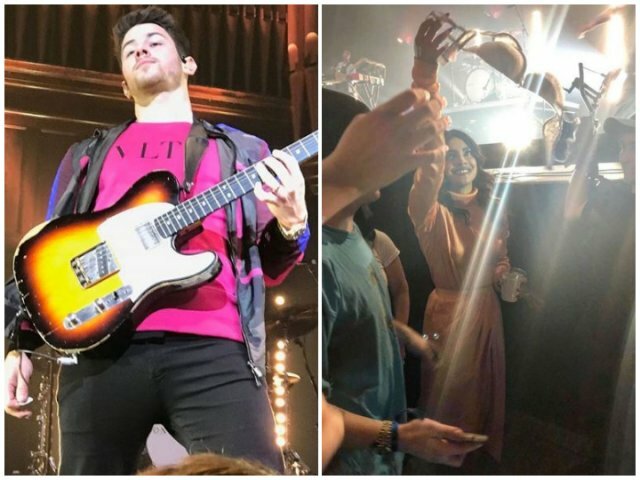 Priyanka, who was attending her first Jonas Brothers’ concert, cheerfully picked up the bra at the gala to give it to her husband Nick. She even put a video on Instagram in which she is seen walking away with a blue bra in her hand. Previous articlePriyanka Chopra and Nick Jonas heading towards divorce after3 months of marriage.